Nigeria's former minister of petroleum, Diezani Alison-Madueke has been spotted while walking in London. 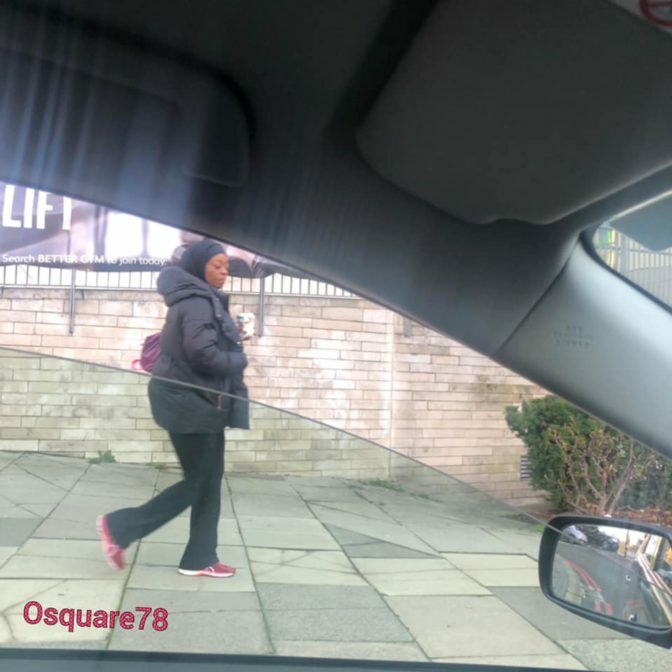 Former Minister of Petroleum Resources, Diezani Alison-Madueke accused of massive corruption in the country has been spotted walking on a street in London, UK. 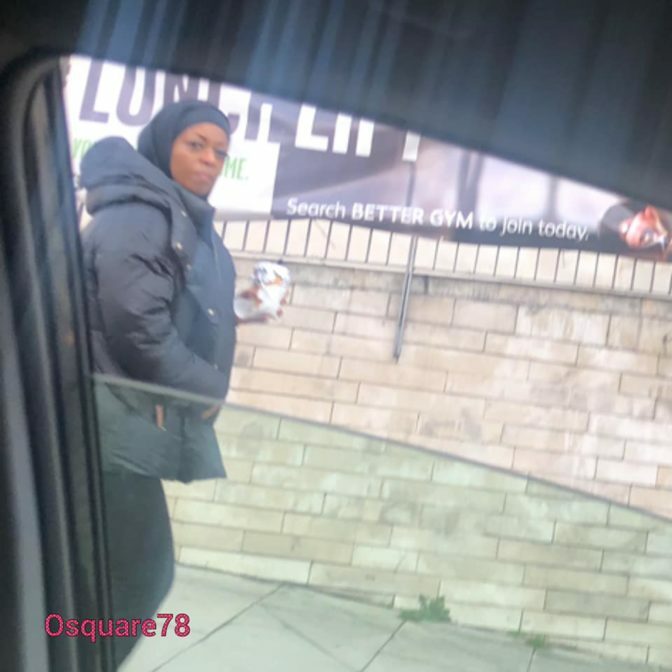 "Guess who I just saw while driving to work in North West, London?? Diezani Alison Madueke. The moment she noticed I wanted to snap her, she quickly moved very fast away from me. I was gonna come down to ask her about our yams, but the traffic was moving. "In October, 2017, the Minister of Justice and Attorney-General of the Federation, Abubakar Malami, had said that Nigeria had no immediate plan to bring Mrs Allison-Madueke back home to face trial. "Mrs Allison-Madueke, who is being investigated in the UK, had urged the federal government to bring her back to the country to face corruption charges against her. "But, Mr Malami said that bringing her back to the country would jeopardise the investigation being carried on her in the UK."